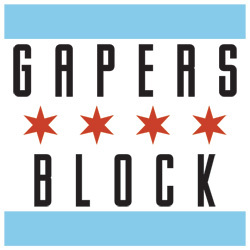 Gapers Block's music blog, Transmission, is looking for new contributors to help beef up our coverage of all the music that Chicago has to offer. We're particularly interested in contributors to focus on the local hip hop, folk, jazz, blues, classical and electronica scenes to round out our rock coverage. If you are able to write about Chicago's music scene a couple times a week, plus the occasional feature-length piece, we'd love to have you join us. (Please note: this is not currently a paid position; we're all volunteers here on Gapers Block.) 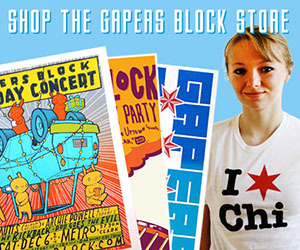 Send three sample posts, along with your full name and your favorite types of music, to transmission(at)gapersblock.com with the subject line "Ready to Rock." Don't delay!